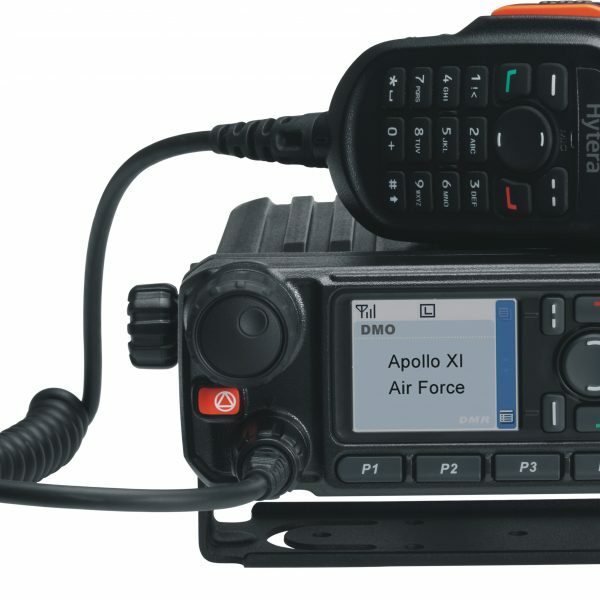 Yesway is Lincoln’s premier authorised dealer of two-way radio systems. We not only cover Lincoln , but also greater Lincolnshire , East Yorkshire and even Worldwide. We have a truly global attitude, and will install a repeater on a desert island, if you require it. Founded in 2011, we have rapidly grown from a sole trader, to a VAT registered limited company, with clients far and wide. Our focus is on total customer joy, and we will always have our customers best interests in mind. Are we satisfied, never. We always are thinking of how we can delight you more next time. Below is a short video we made about ourselves. Perhaps we should stick to radio communications? Yesway Limited, trading as ‘Yesway Communications’. Registered in England and Wales, Company Number: 10132634.